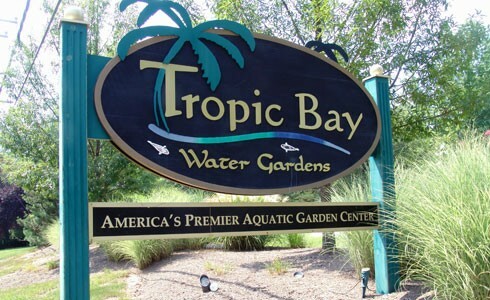 Tropic Bay Water Gardens – "America's premier aquatic garden center"
The nation’s foremost water gardening authority and AMERICA’S PREMIER AQUATIC GARDEN CENTER! 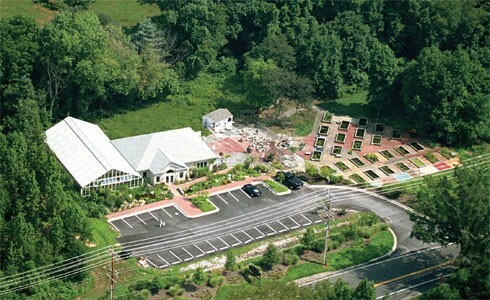 WE ARE THE LARGEST AQUATIC GARDEN CENTER ON THE EAST COAST!!! 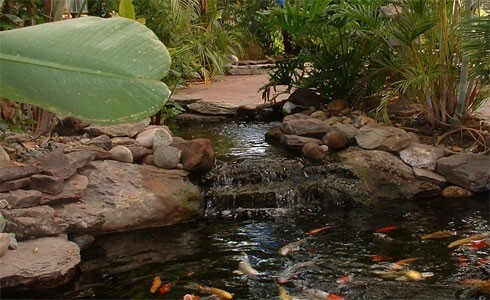 Get Your Pond in Shape! With over 14 yrs. in business, we stand behind our products 100%! Top name suppliers like: Aquadyne Bead Filters, Emperor Aquatics, Performance Pro Pumps, Danner Pondmaster, Ecological Laboratories, Laguna, Mars, Tetra, Kodama Koi Food, and many, many, more. All personally tested by Tropic Bay for performance! We stand behind ALL of our offerings 100%. SATISFACTION GUARANTEED!!! Through our retail complex, or our complete on-line store, we offer to you – the pond enthusiast – the best products at the best prices! We will match any advertised price! Our retail store, located just outside of Annapolis, Maryland, features 22 indoor ponds in a 3,000 square foot greenhouse with strolling brick paver walkways. 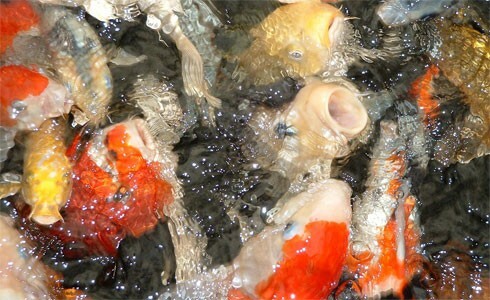 Typically, we offer over 3,000 Japanese koi, domestic koi and goldfish for sale. The Japanese koi are hand picked on our trips to Japan from Japan’s best breeders! 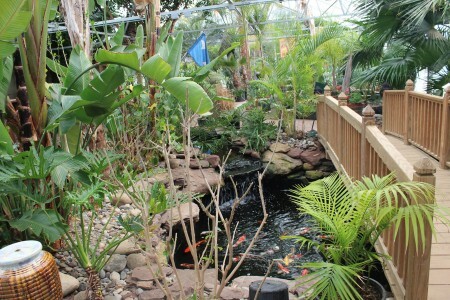 Tropically landscaped displays provide a setting for the entire family to behold! 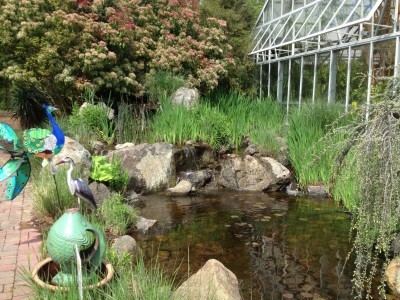 Bring the kids and come feed the koi! 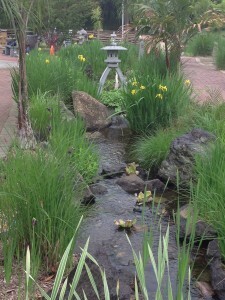 Over 2,200 square feet of indoor retail space features pond filters, pumps, koi and goldfish food, water treatments, fish medication, plumbing, garden art, and many other pond and fountain accessories, with thirty 8 x 12 aquatic plant display tanks outdoors featuring over 100 varieties of aquatic plants for sale. Plus our large outdoor patio area displaying the best in fountains, pottery, chimineas, bird baths, and statuary. All situated on 4 1/2 beautiful acres! It’s a destination for the entire family! Come spend the day! 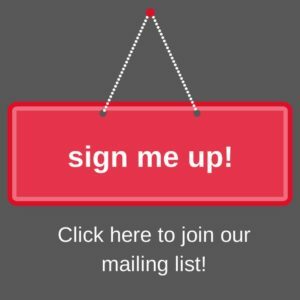 It’s one of a kind – featuring the best in product and customer service!